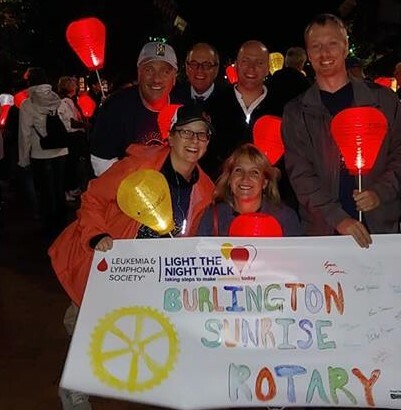 The night marked another successful fundraising effort to help find a cure for Leukemia and Lymphoma! 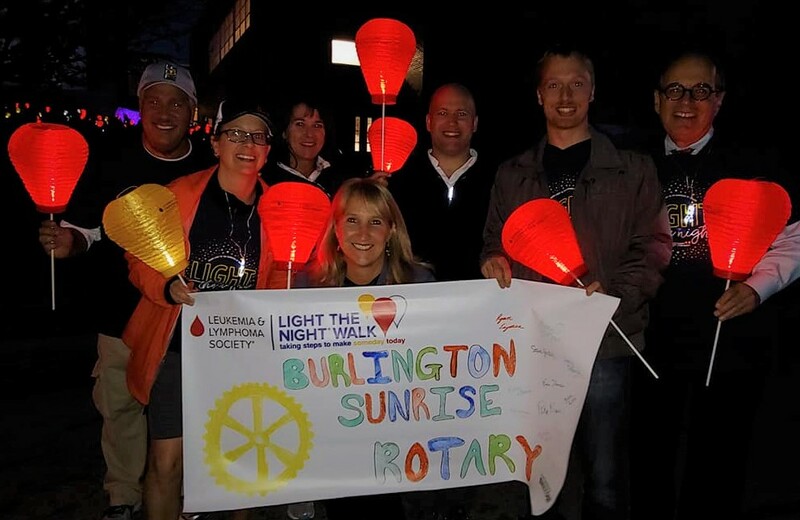 Our team raised over $5,000. 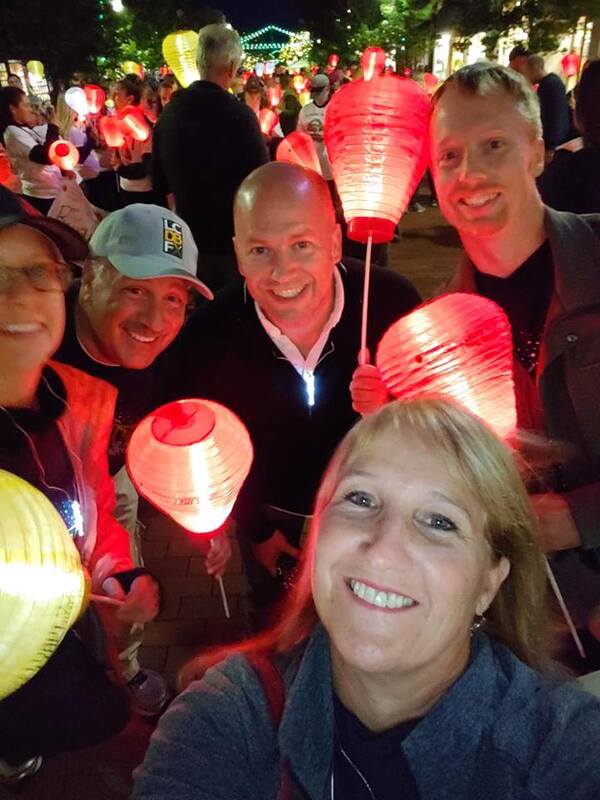 Light The Night Vermont 2018 was an amazing event and celebration of survivors, supporters and the lives of those we've lost.